Well, what else were they going to do? John Darnielle has written over 600 songs. 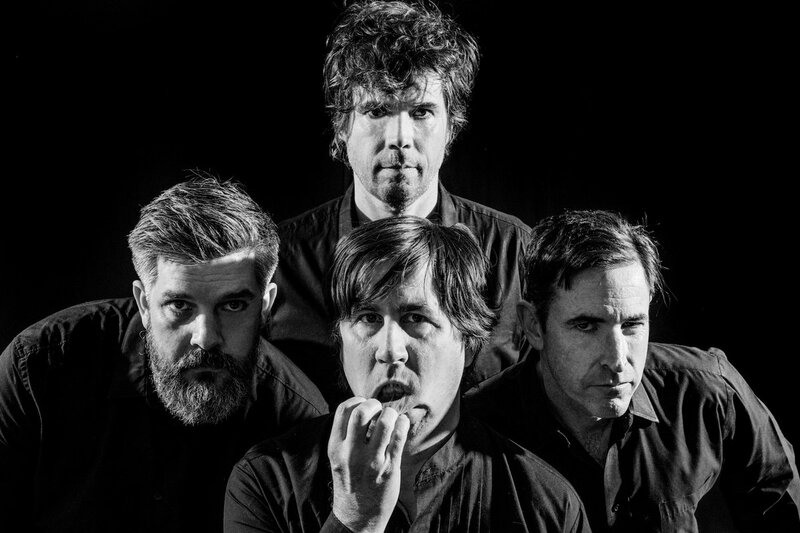 Most tell pretty good stories, some are gut-wrenchingly heartbreaking, a few are anthemic, around 13 of them are about pro-wrestling, but few and far between are Mountain Goats songs predictable. 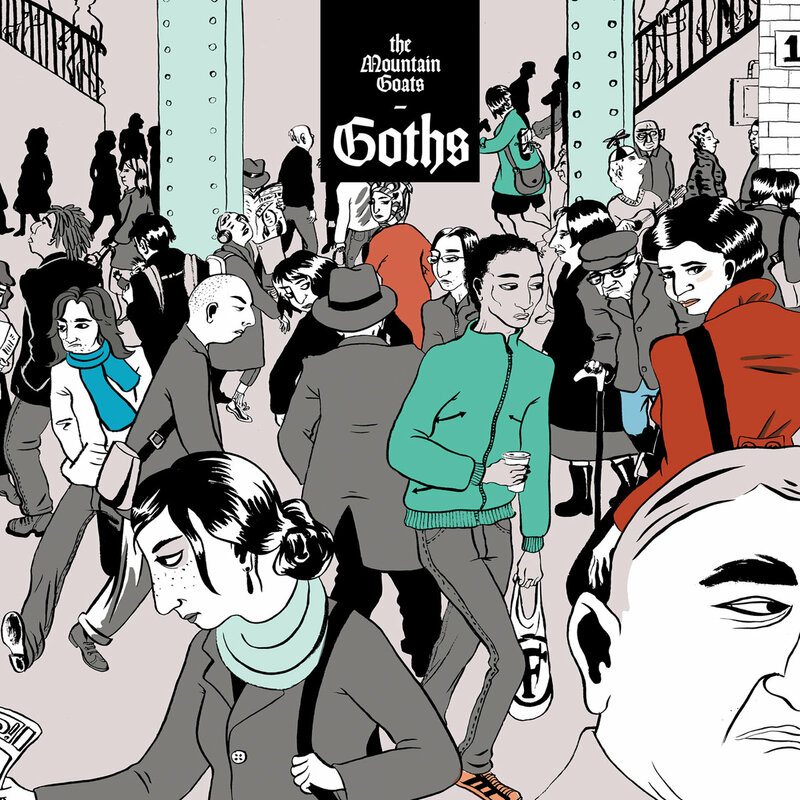 Goths (released May 19, 2017 via Merge Records) is probably the most bizarre record that the Mountain Goats have recorded, and it pays off. Having every song resolve around the “Goth” concept is gimmick enough, but to top that off, Darnielle doesn’t even pick up a guitar for the entire record. The album is easily one of the most accessible to a casual fan in the band’s catalogue. Darnielle’s voice is rarely as harsh as it can be in all of Goths’ predecessors, and the absence of guitars is never noticeable. The increased usage of brass instruments is certainly welcome and suits the album’s sound well. Save for “Rain In Soho,” the music never resembles The Cure, Celtic Frost, Gene Loves Jezebel or any of the artists referenced, and that’s for the better. This record would be corny if it tried to replicate any of these artists. These odes to death rock would generally be welcomed at a relaxing dinner party. A black tie with black eyeliner, if you will. in a Los Angeles rehearsal studio. Third of three, bottom of the bill. Not gonna swallow that pill. of the once and future goth band. These are all archetypes of Mountain Goats songs, just like how Beat the Champ wasn’t all about pro-wrestling. This isn’t so much a record about listening to Kiss Me, Kiss Me, Kiss Me, but it’s an album about reflecting on who you were and how you still carry those things with you. In that sense, we’re all just a bunch of Goths.